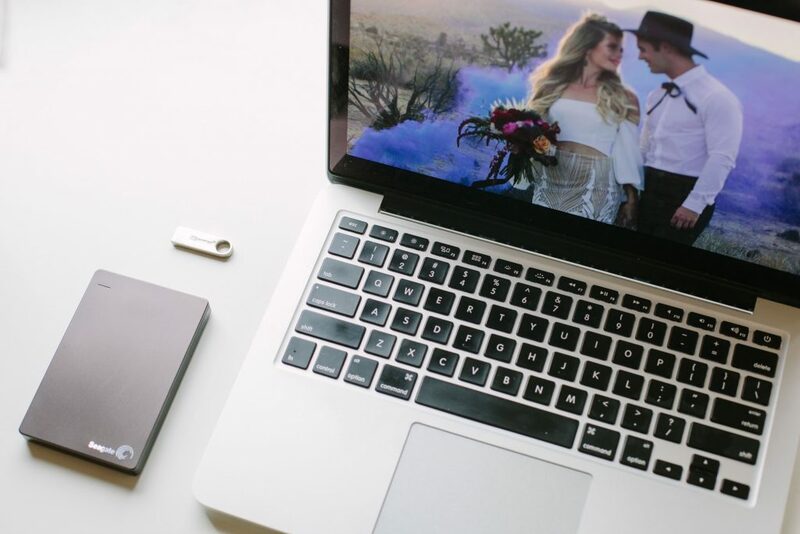 Backups are one of those things almost everyone knows they need to do, and yet so few of us get around to backing up our digital files properly. However, it doesn’t need to take long and it can mean the difference between losing precious memories or preserving them for the future. 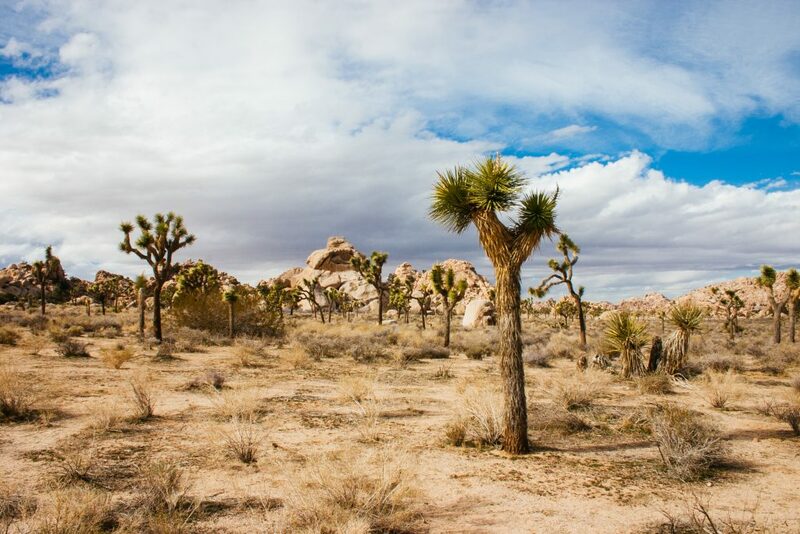 With breathtaking and often otherworldly scenery, Joshua Tree National Park is a gorgeous place to have a wedding. Here's the basic information and steps you’ll need to take to get married in the park, as well as some concerns and restrictions that come with having a wedding in this remote and relatively undeveloped National Park. Planning a wedding in the high desert? From Pioneertown to Twentynine Palms, from venues to vintage dresses, here’s a collection of local vendors in or near Joshua Tree National Park. 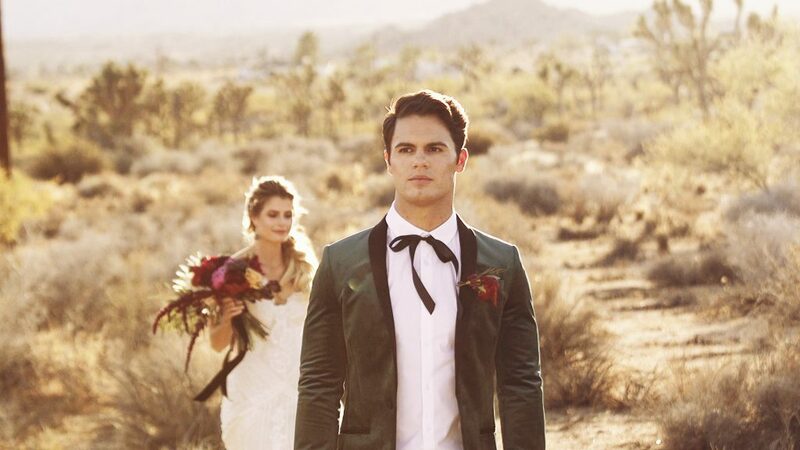 Are you looking for some boho Joshua Tree wedding inspiration? 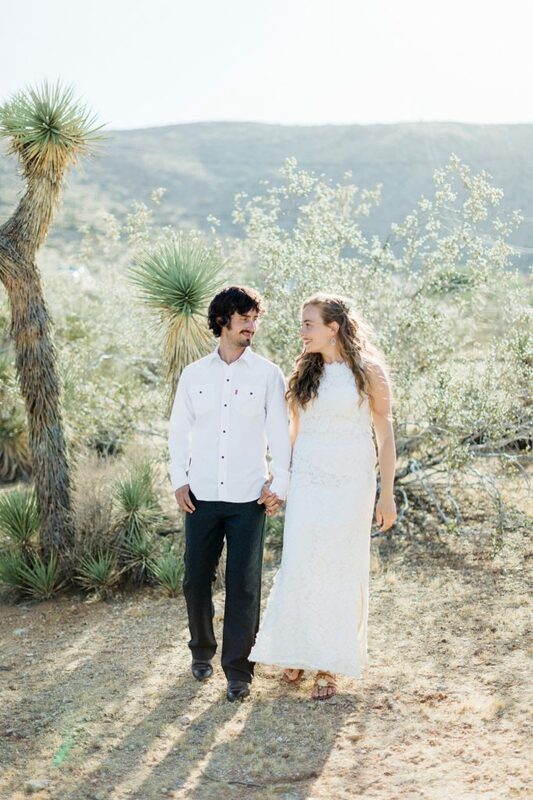 Check out this styled shoot we participated in last month at the Ruin Venue near Pioneertown, California! This week we met another high desert local who works on weddings, Trish Jones. She is an event planner and designer at The Walk Down The Aisle along with her business partner Stacey Jones. We felt an immediate connection to Trish’s big smile and calm presence. 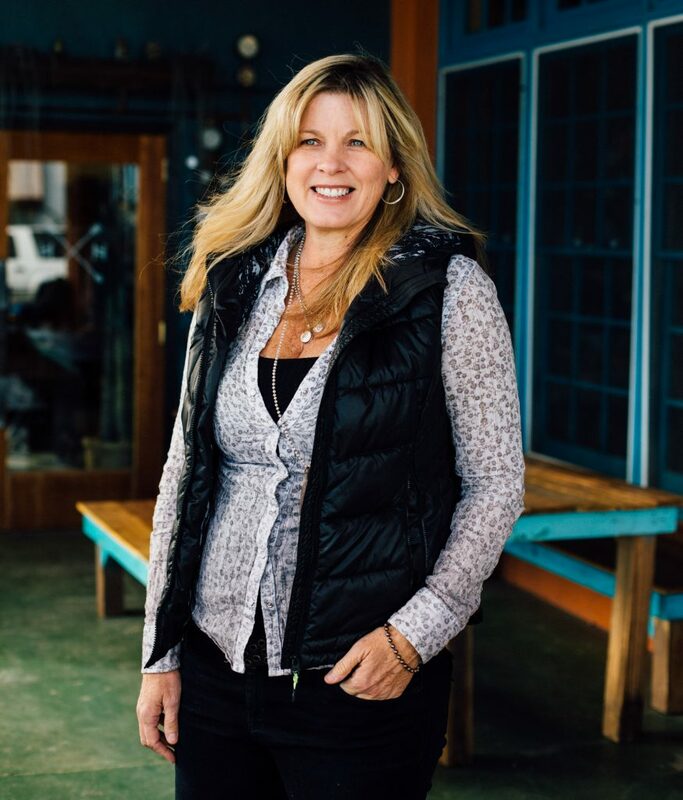 She has encyclopedic knowledge of the ins-and-outs of Joshua Tree and Palm Springs venues and vendors, making her a great resource for couples planning weddings in the area. This week we were excited to be featured on the Wedding Chicks blog. Twice! 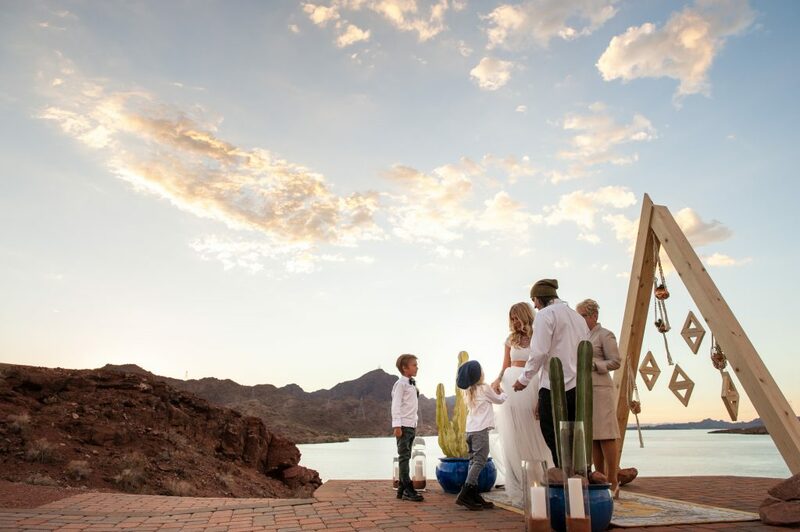 They featured the beautiful wedding we shot in October on the shores of Lake Havasu in Arizona. So you’ve been watching the films in our portfolio, falling in love with them and wondering how all the magic happens? 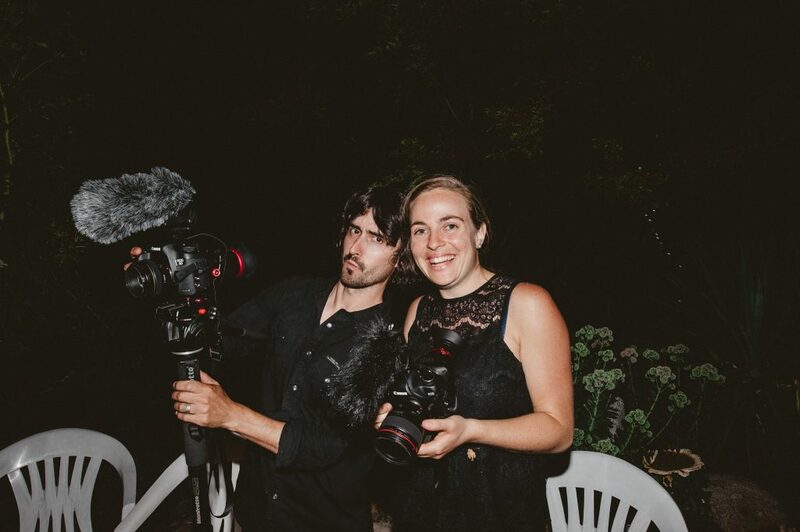 At least that’s what we’d like to think … so here’s a behind-the-scenes peek at what goes into making your wedding film. We’ll be sharing stories from other couples soon, but we thought we’d start off our blog with the story of our own wedding including Melissa's surprise proposal, house hunting while wedding planning and a windy wedding day. Cinematic & Unique Wedding Films. Joshua Tree, Palm Springs, California and Beyond. © 2019 Copyright The Quail & The Dove.